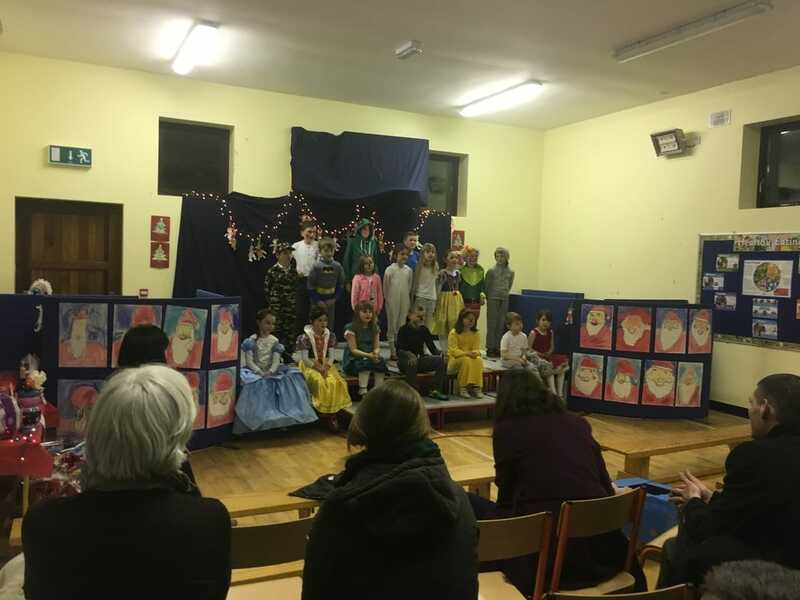 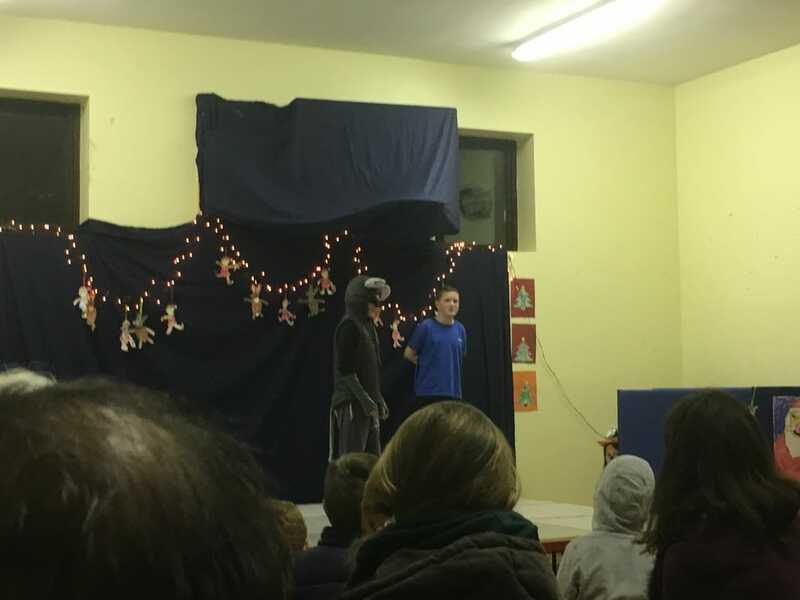 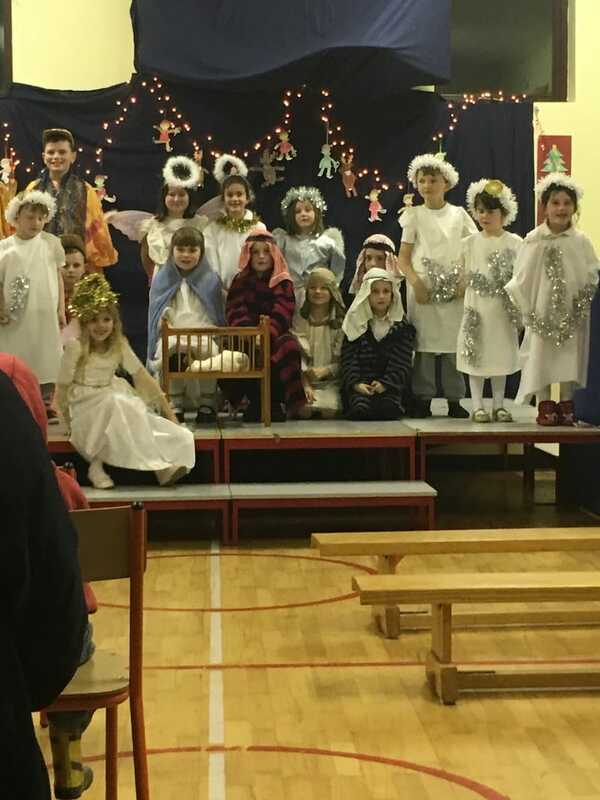 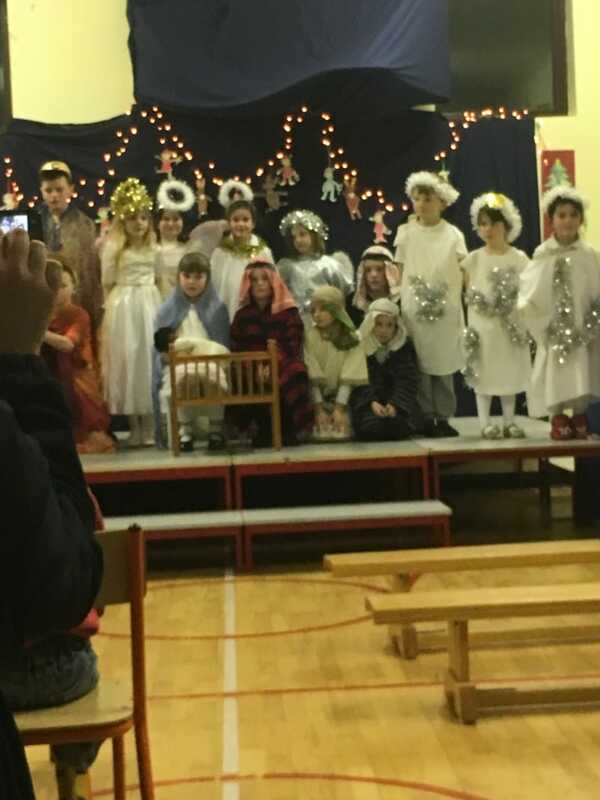 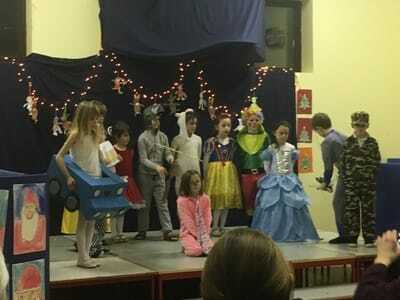 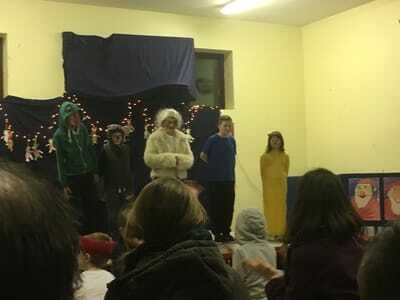 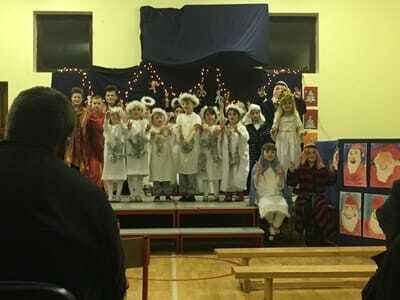 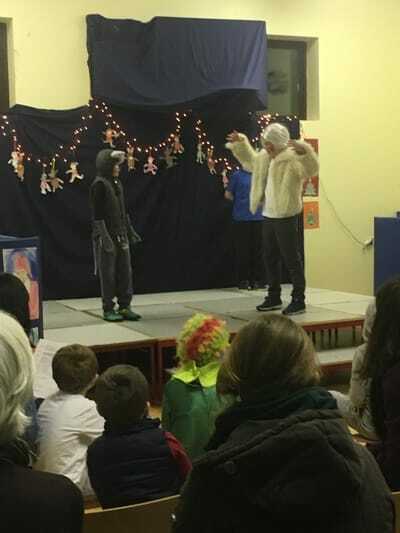 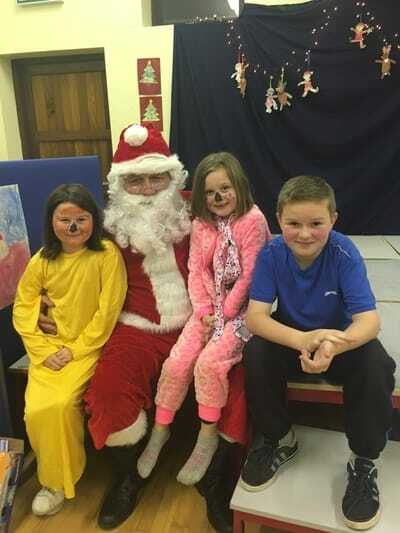 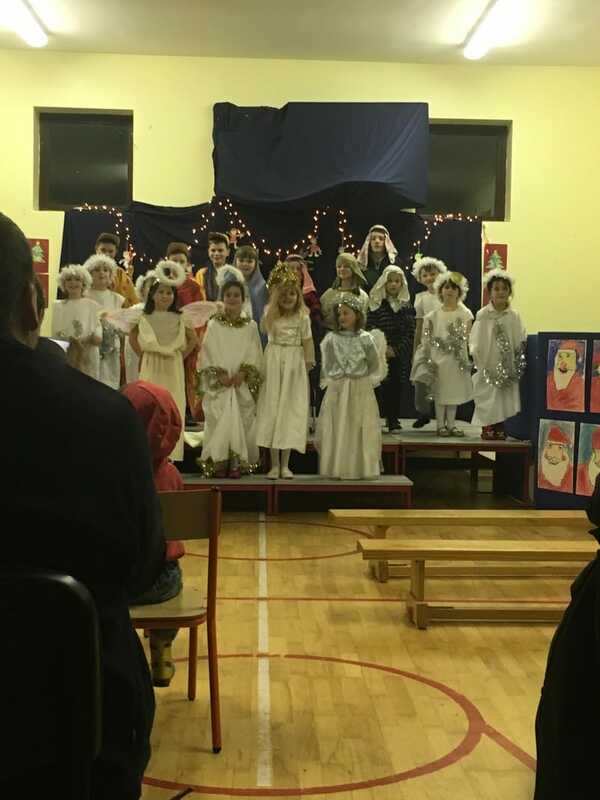 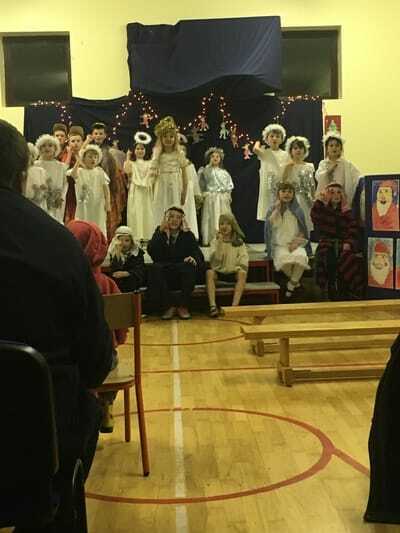 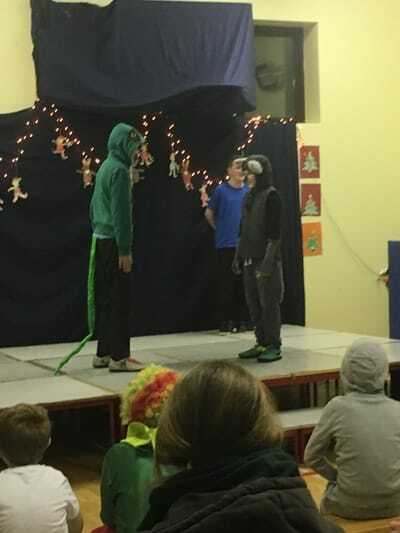 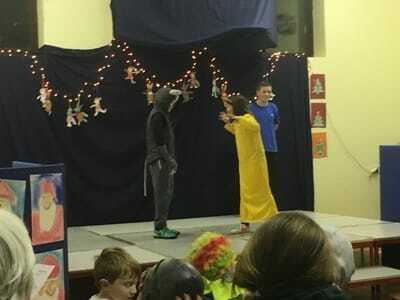 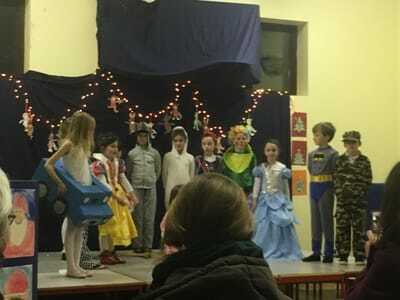 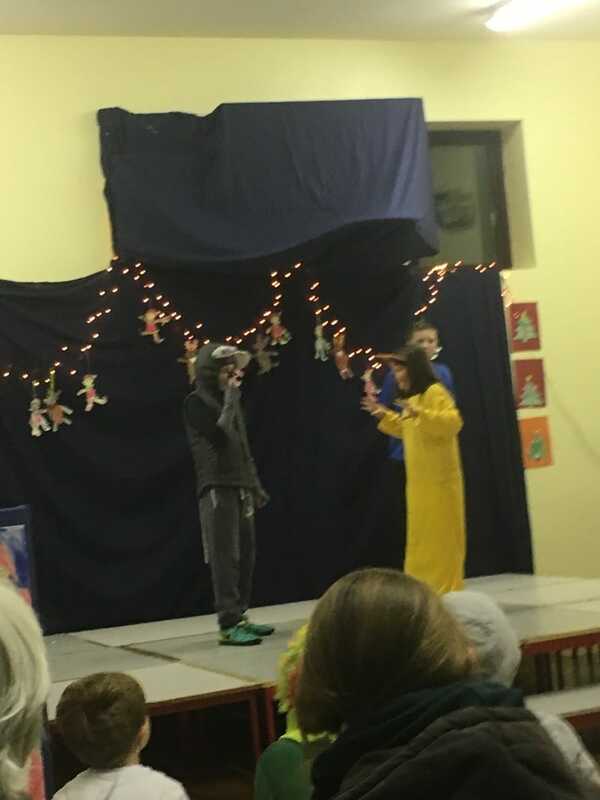 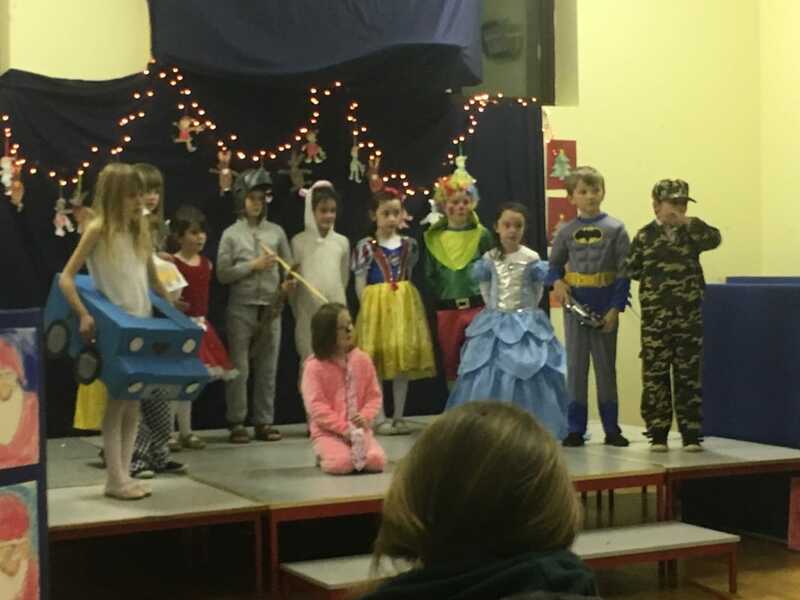 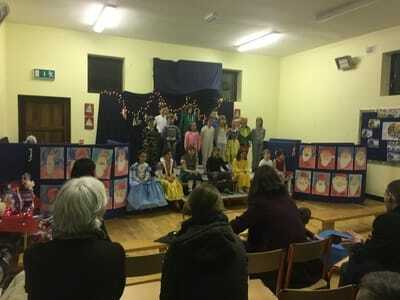 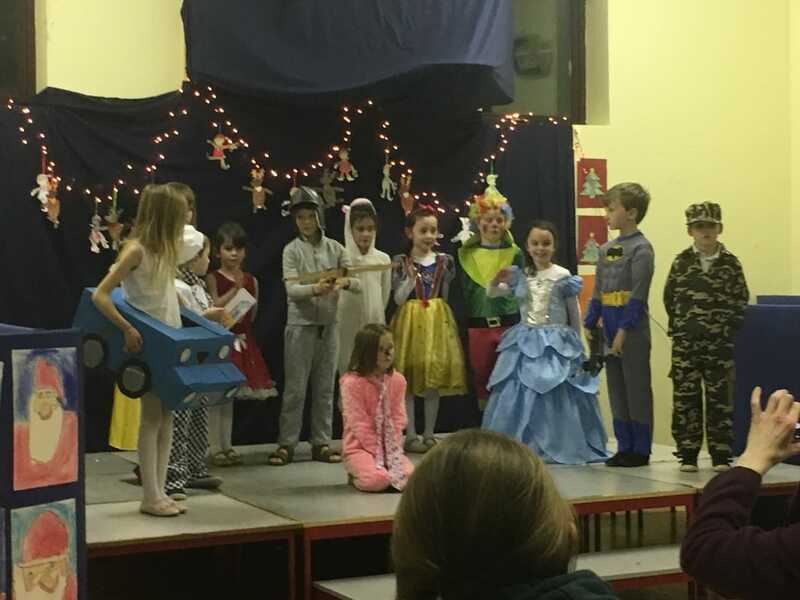 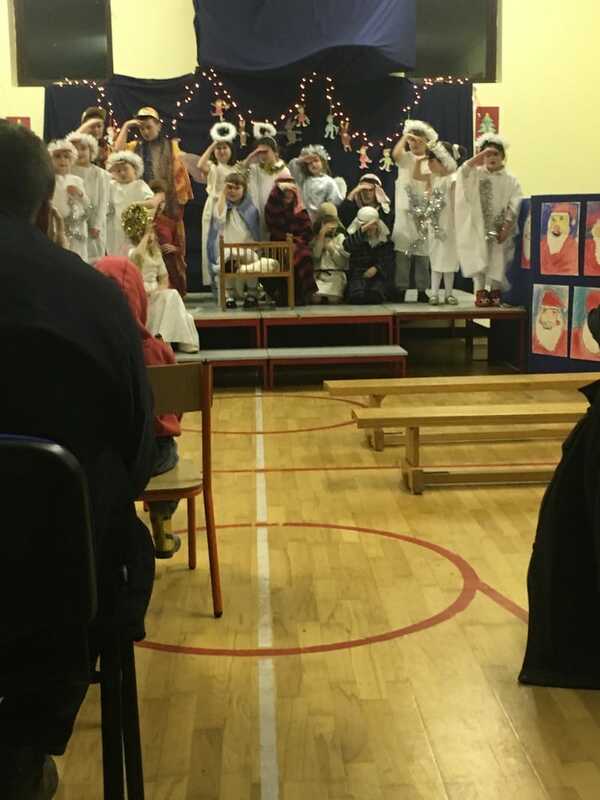 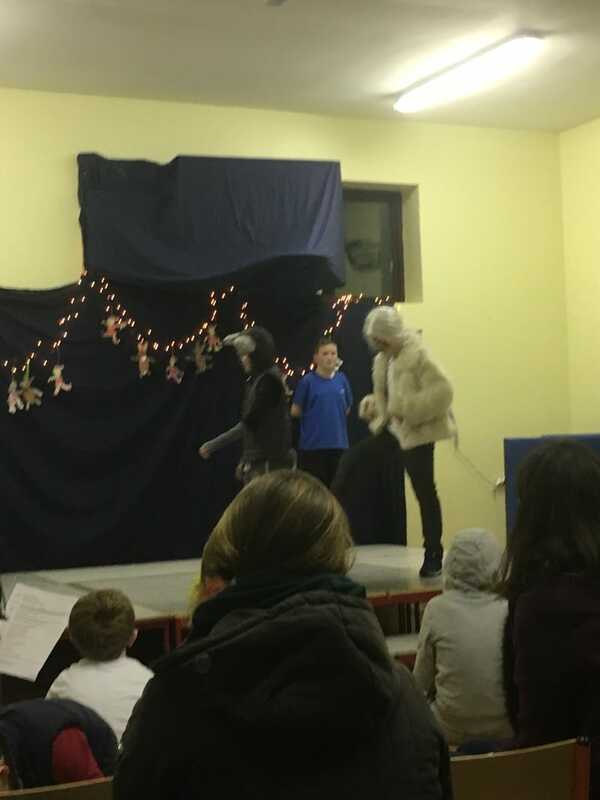 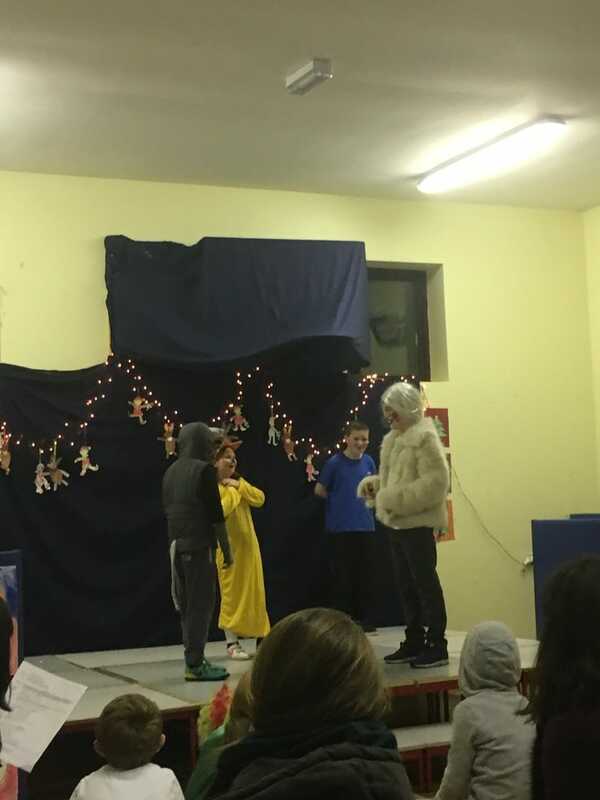 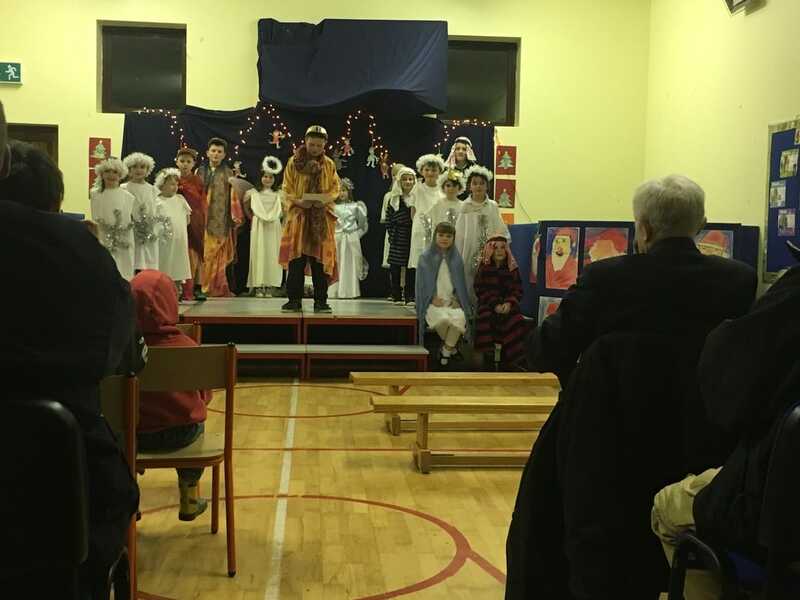 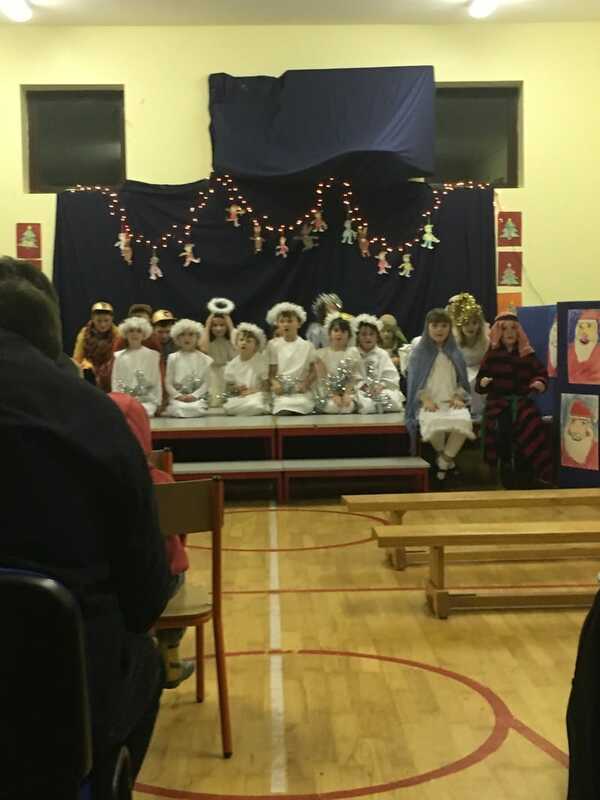 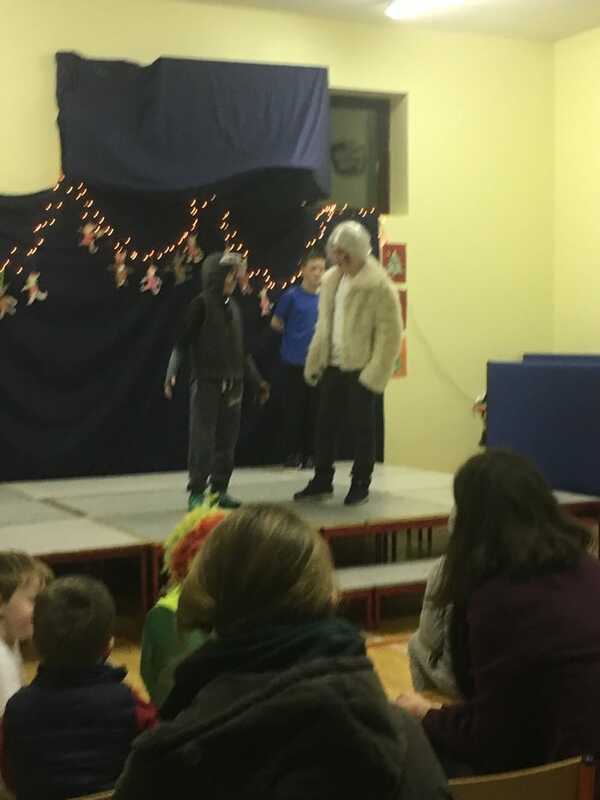 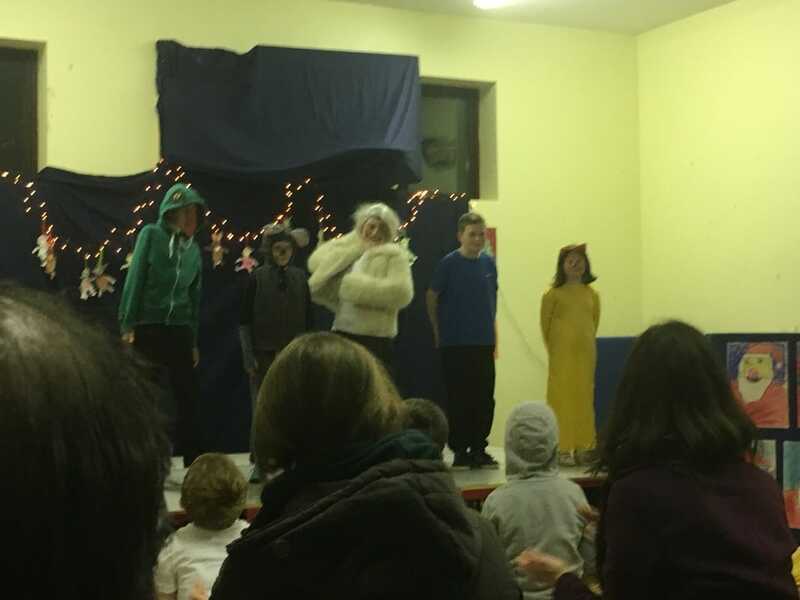 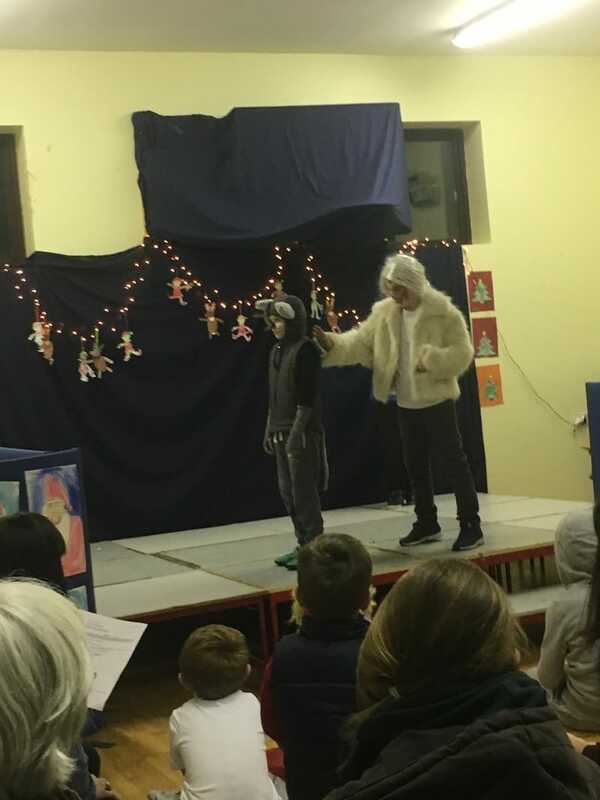 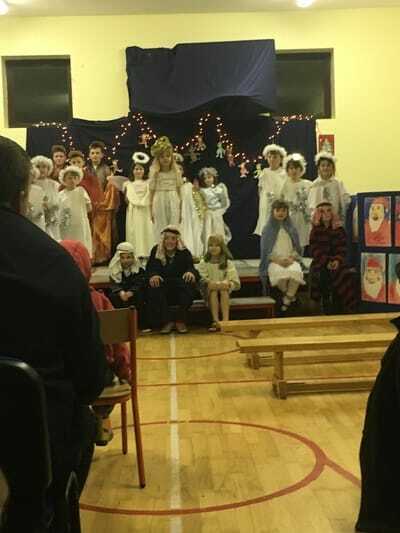 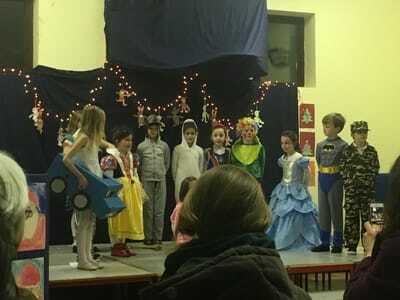 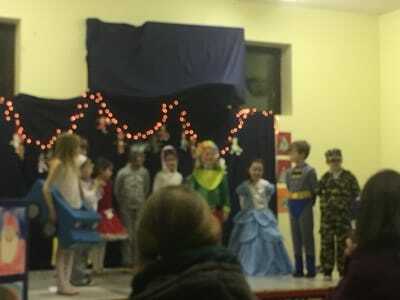 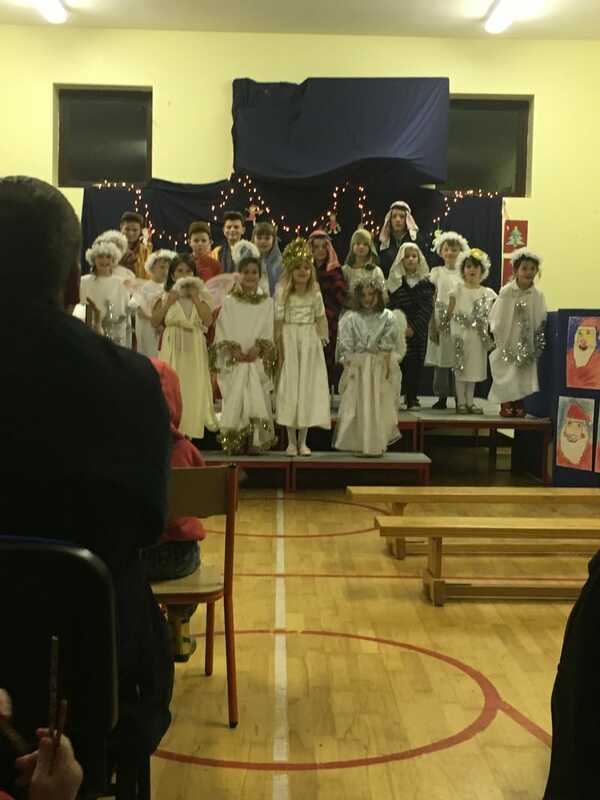 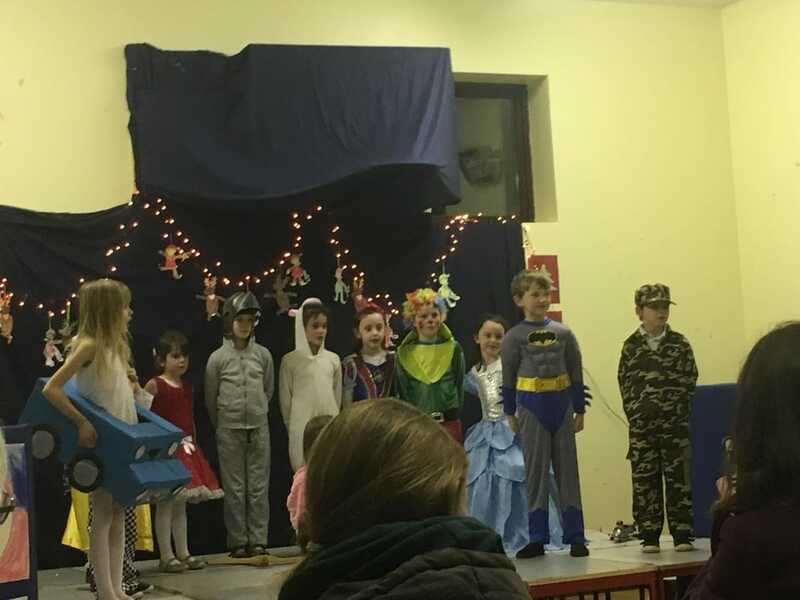 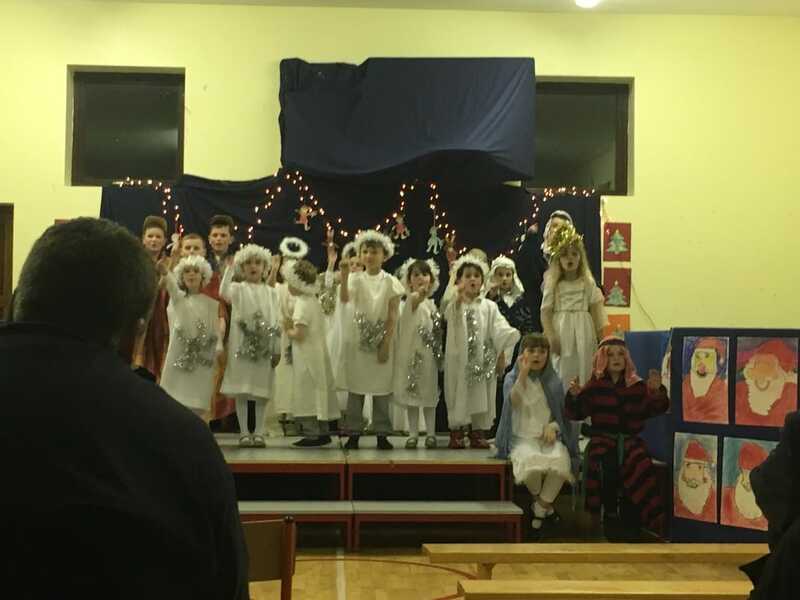 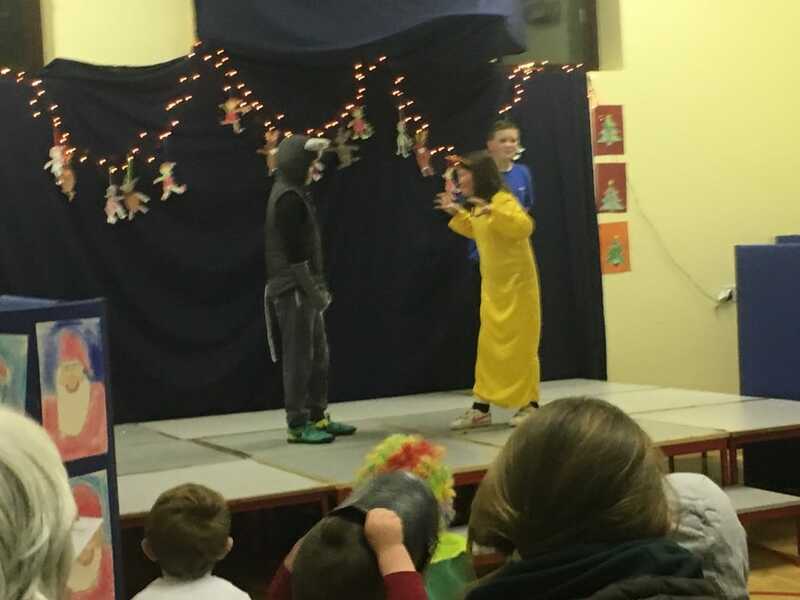 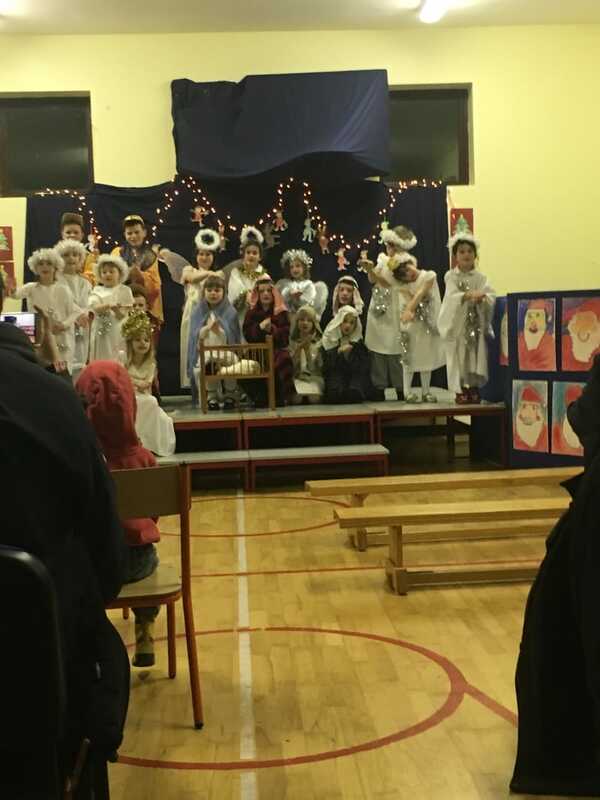 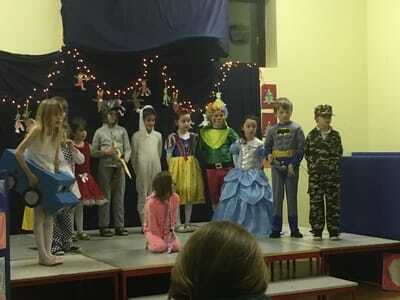 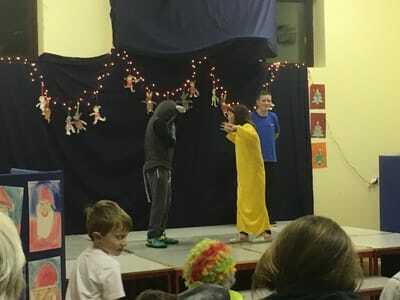 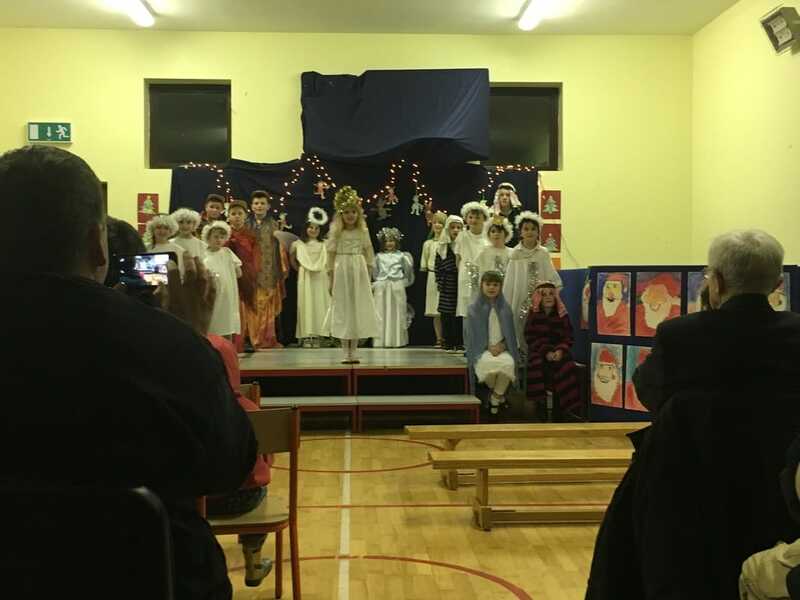 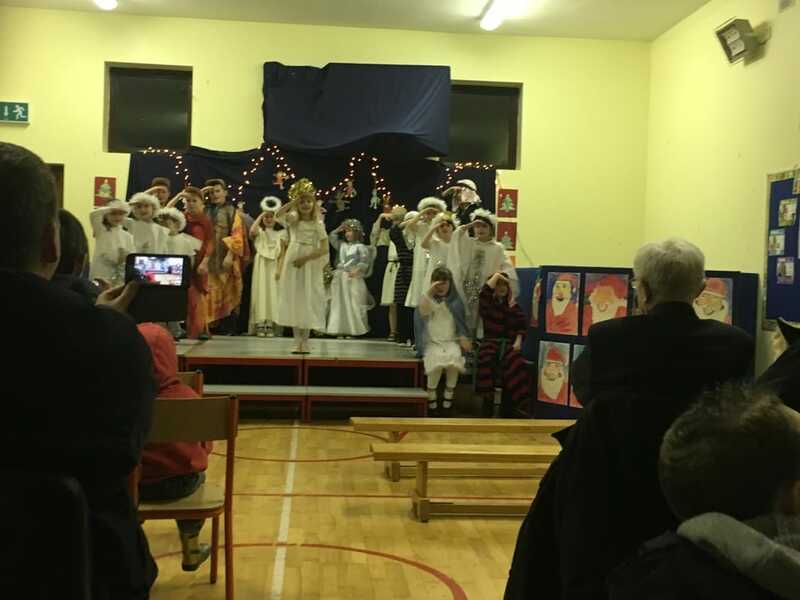 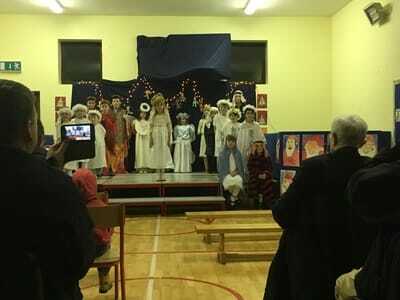 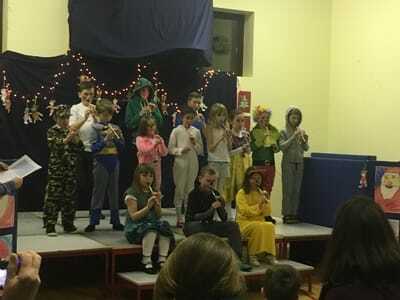 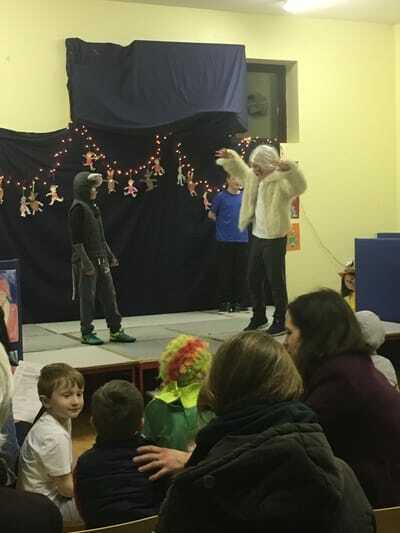 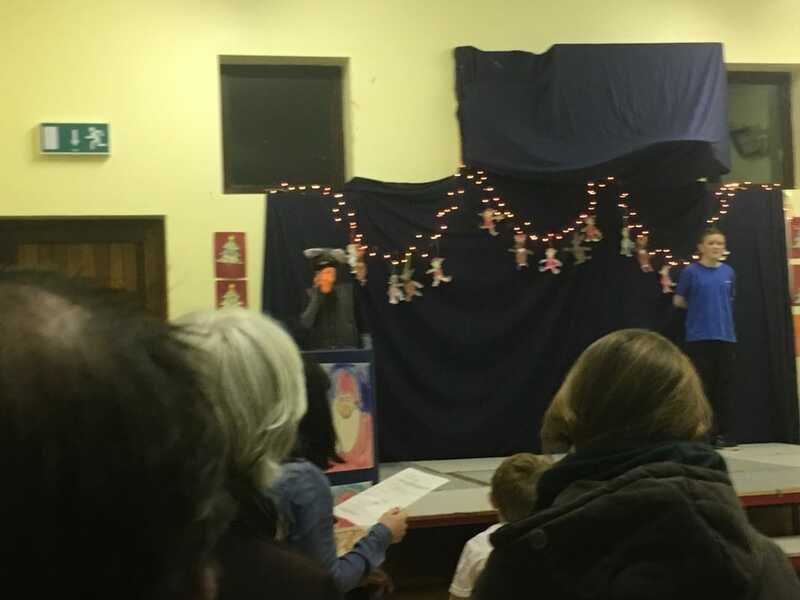 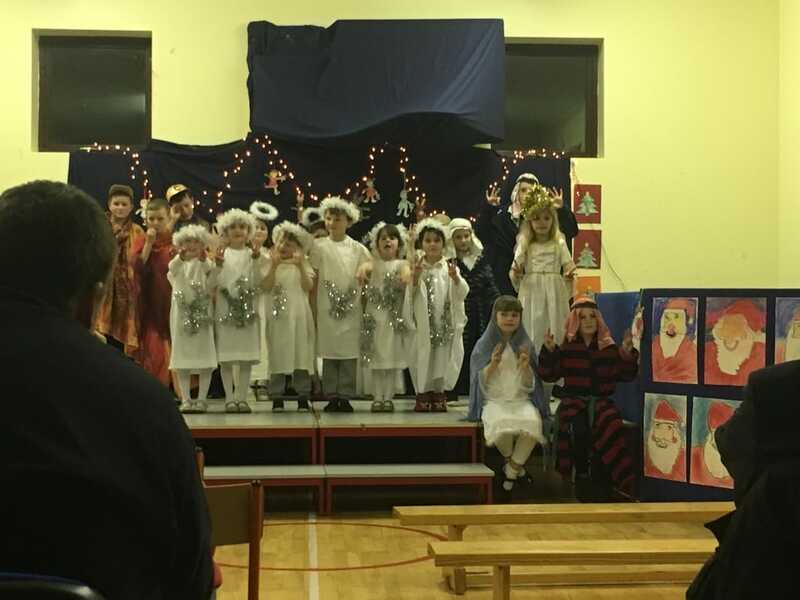 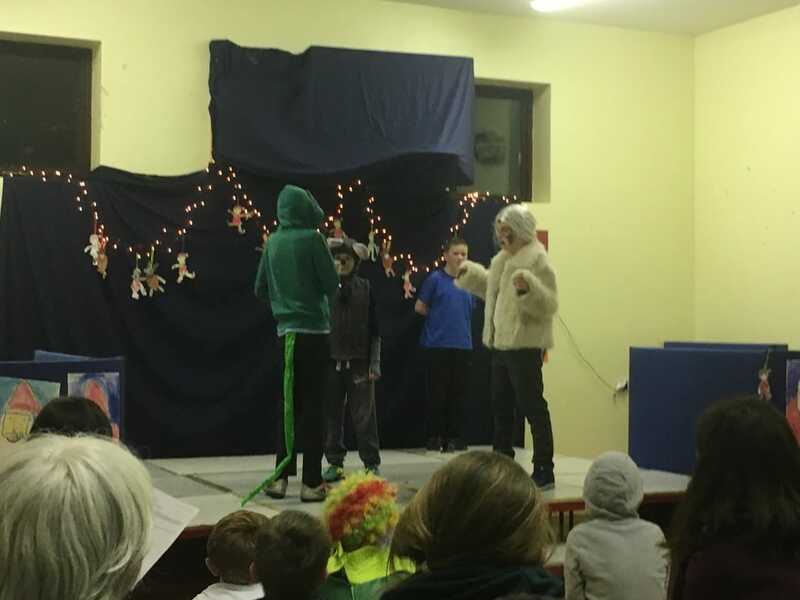 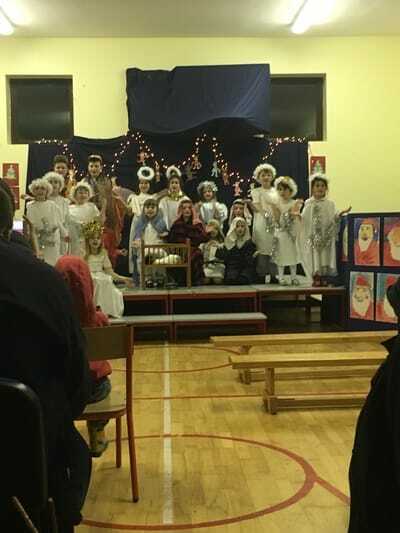 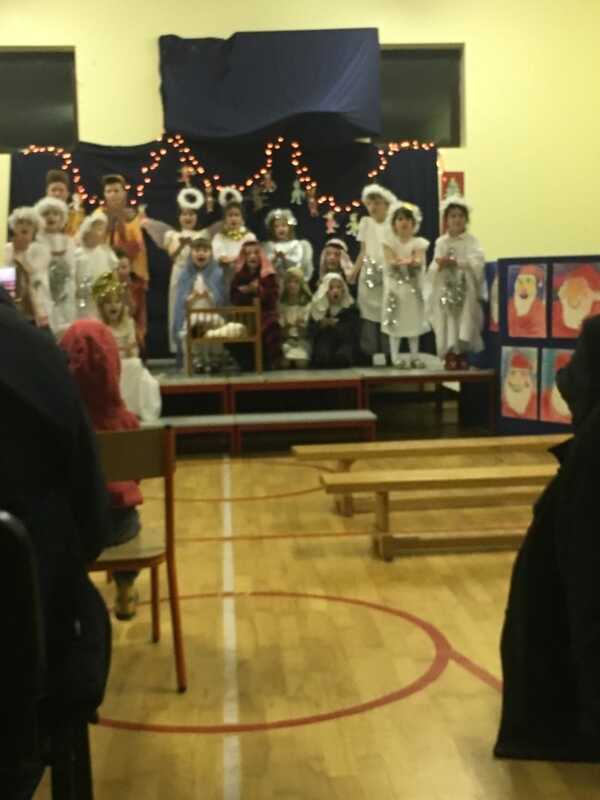 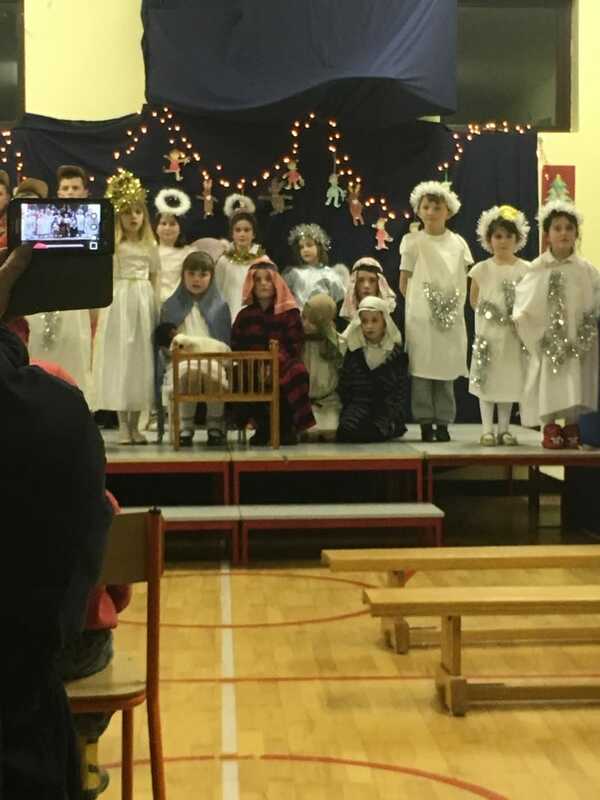 We performed our school play on Tuesday the 20th of December. 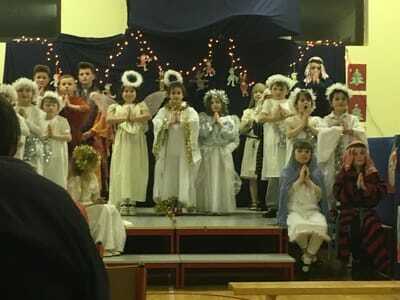 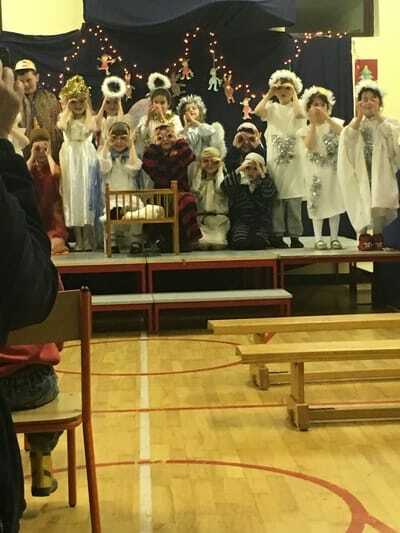 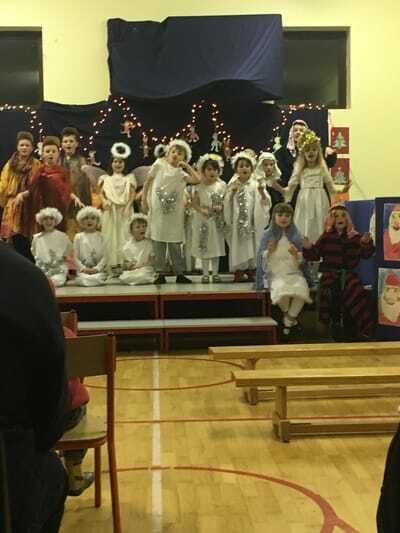 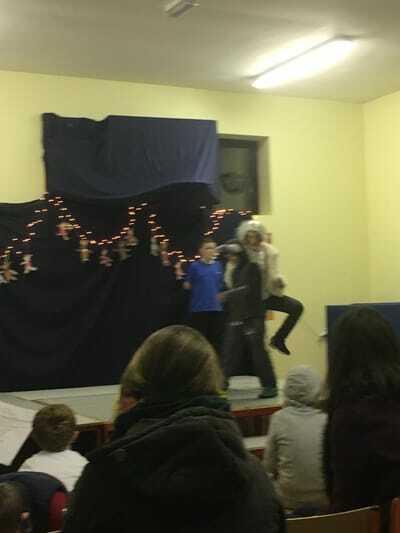 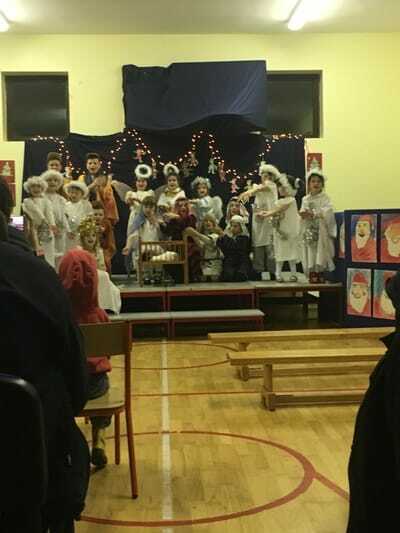 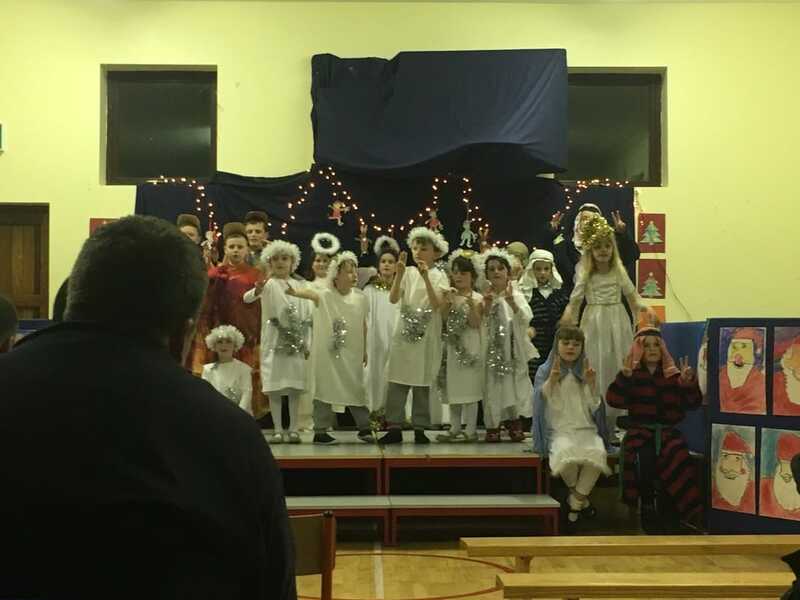 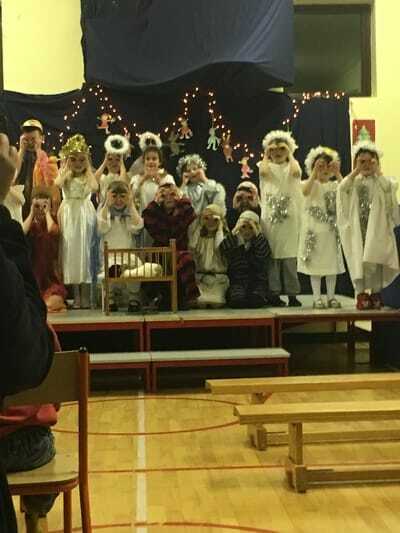 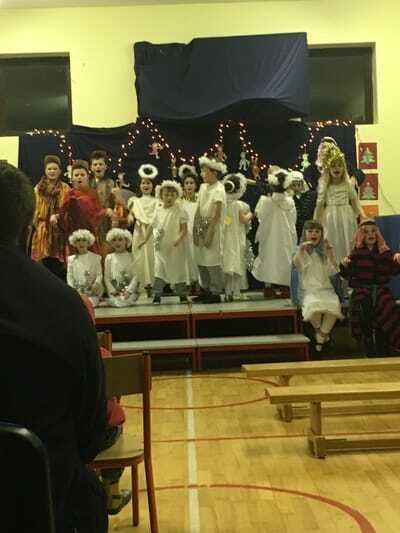 This involved the whole school performing a play called Whoops-a-Daisy Angel. The Junior room then acted out a poem and the Senior room acted out the story of the Gruffallo. 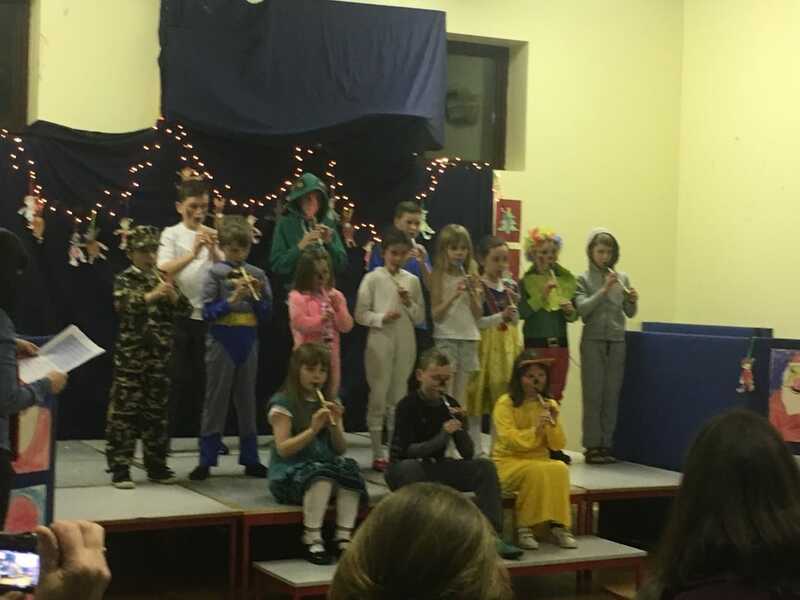 We finished with tin whistle and Christmas carols.